After the huge success of Wonder Woman by Patty Jenkins, Aquaman by James Wan and a bad Justice League, Warner Bros. Pictures is moving their focus for DC Comics films. And, Wonder Woman 1984 director Patty Jenkins trusts the studio keeps on putting the focus on individual heroes. This is as opposed to assembling them together. In any case, this doesn’t mean that she wouldn’t turn down the chance to coordinate a Justice League film later on. WW Director Patty Jenkins To Ever Helm A Justice League Project? While talking with the Hollywood Reporter at the Sundance Film Festival, Patty Jenkins was asked as to whether she could ever helm a Justice League continuation. She gave an insightful answer that could light up Warner Bros.’ way for the future. Fans are likely eager to see what’s next for the fledgeling superhero group. 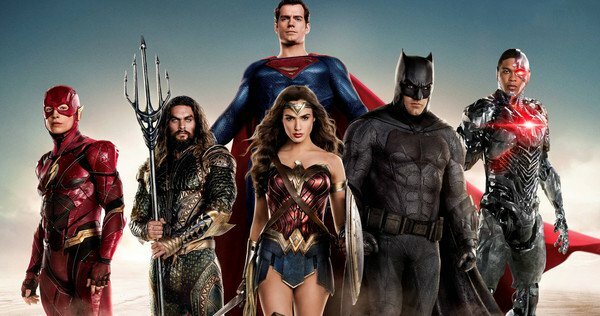 But the success of the principal film will probably make officials and movie producers careful to go up against the test of making Justice League 2. Rather, Aquaman and Wonder Woman have clarified that solo films could be the best heading for DC Films. Might be.. you never know? And keep in mind that the possibility of making another epic, big budget, superhuman crossover film may appear to be luring, Jenkins is centered around making Wonder Woman 1984 as well as it could be. Furthermore, with the film not hitting theaters until the late spring of 2020, she has a great deal of time before she begins stressing over trilogy. In any case, that doesn’t mean she isn’t thinking about it. While talking with Vanity Fair about her possible return for a third film in the Wonder Woman series, Jenkins conceded that she has thoughts about Diana of Themyscira’s future. Wonder Woman 1984 debuts in theaters on June 5, 2020.